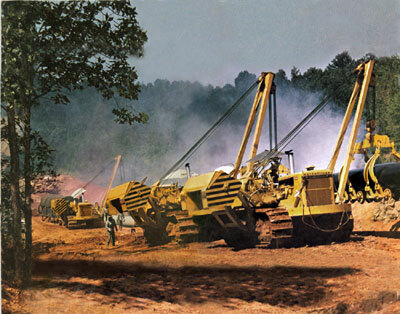 Offering a selective range of heavy duty equipment, including Pipelayers, Crawler Sidebooms and Winch Cats. 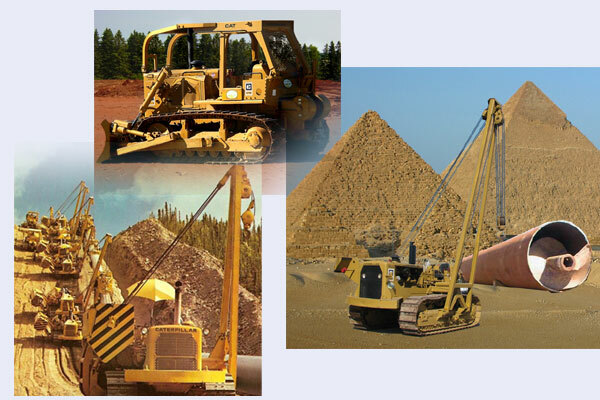 most reliable Caterpillar and John Deere Equipment. Our mission is to offer the best equipment to help make the pipeliner's job more profitable.